For this week’s classroom music activity, we will make our first introduction to the orchestra. Let’s step into the boots of the conductor and learn how to conduct an orchestra. What do you need to become a conductor? Stand tall, grab a pen or pencil and you’re ready to go! 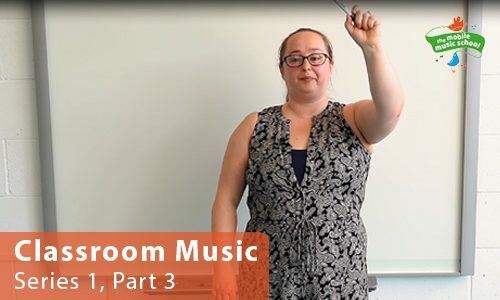 MMS tutor how-to guides: Classroom Music – Series 1, Part 4 coming next week!